Don't let the title of Planet X espouse any fear based reactions. The object appears to be a super-sized Earth or dark star, which fits the description of the infamous planet X discussed by so many. The term Planet X, if memory serves, was coined when scientists first discovered a gravimetric signature somewhere beyond Neptune's orbit during the early 20th century. Later, various theorists associated this find with the planet Nibiru of Sumerian legend, along with a dooms day scenarios. In contemporary times, seemingly every year there is a prediction of a Planet X flyby and cataclysm, that never seem to come to fruition. In my view, this recent find is part of a soft disclosure campaign seemingly to prepare humanity for the existence of life beyond the Earth. According to reports from two separate teams of researchers from Sweden and Mexico, two distant objects have been found lurking the outer edges of our solar system. One of the objects, scientists say, could be a “super-Earth”, a mega-planet with an orbit six times greater than that of Pluto. Both teams made their observations after reviewing data they had gathered from ALMA (Atacama Large Millimeter / submillimeter Array). Researchers were examining the star system Alpha Centauri and W Aquilae when they noticed mysterious objects moving across their field of vision. Although they were not able to determine the exact distance, speed and brightness, it is very unlikely that they discovered a new star but rather planets. To the surprise of researchers, the objects seem to move relative to the stars seen in their background which suggests they are relatively close and are orbiting the sun. For decades researchers have been looking for Planet X, also called Nibiru by some, a plant that supposedly lies somewhere in the far outer reaches of our solar system, a dark giant planet causing gravitational anomalies in the orbits of Neptune. Interestingly, when astronomers were looking for Planet-x in 1846, beyond the orbit of Uranus they discovered Neptune: when they looked beyond Neptune they discovered Pluto in 1930. Since then, astronomers have been searching for the ultimate planet of our solar system that could explain some of the gravitational anomalies said to occur in the orbits of some Gas Giants in our Solar System. The Swedish team named the new celestial body Gná, who in Norse mythology is the goddess who runs errand in other world for the goddess Frigg, riding a flying, sea-treading horse called Hófvarpnir. The team of astronomers told the press they had no intention of suggesting that they actually discovered the infamous planet X which is said to lie somewhere out there, beyond the orbit of Pluto. The study published in Arxiv caught the attention of many colleagues and, as expected, became a tempting target for skeptics who think that the group of astronomers observed supercooled brown dwarfs, ie, ‘failed stars’. 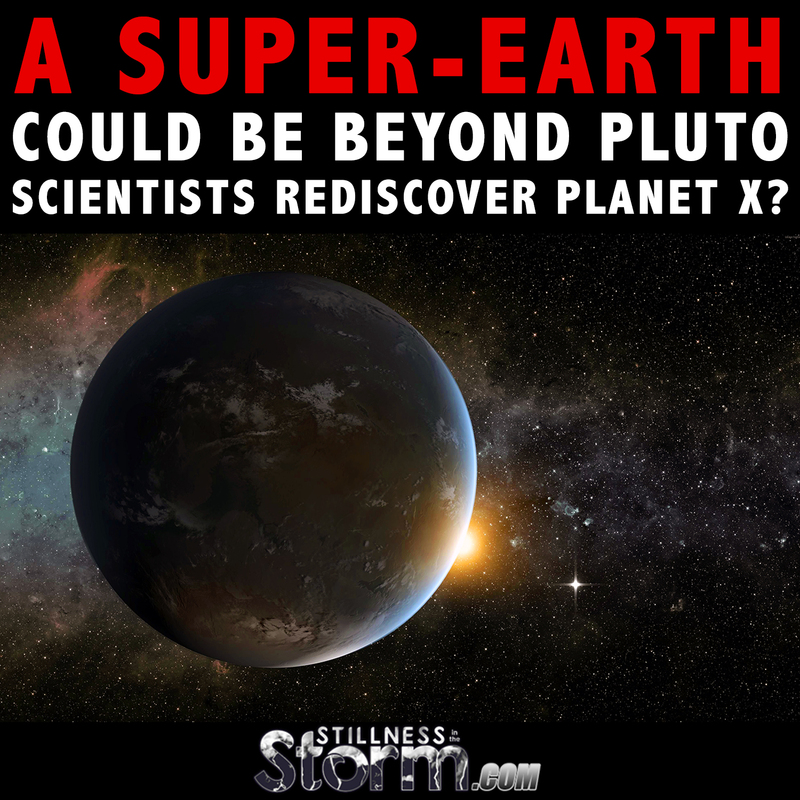 Although the scientific study did not completely rule out the latter possibility, it emphasizes that both objects are presented as good candidates for the so-called “Planet X”. You can download the study by clicking HERE. "The unprecedented sensitivity of the Atacama Large millimeter/submillimeter array (ALMA) is providing many new discoveries. Several of these are serendipitous to the original goal of the observations. We report the discovery of previously unknown continuum sources, or a single fast moving new source, in our ALMA observations. Here we aim to determine the nature of the detections. "The detections, at >5.8σ in the image plane and >14σ in the (u,v)−plane, were made in two epochs of ALMA observations of a 25arc second region around the asymptotic giant branch star W Aql in the continuum around 345 GHz. At a third epoch, covering 50x50 arcseconds, the source(s) were not seen. "We have investigated if the detections could be spurious, if they could constitute a population of variable background sources, or if the observations revealed a fast moving single object. Based on our analysis, we conclude that a single object (with a flux of ∼3.0 mJy) exhibiting a large proper motion (∼87 arcsec/yr) is the most likely explanation. 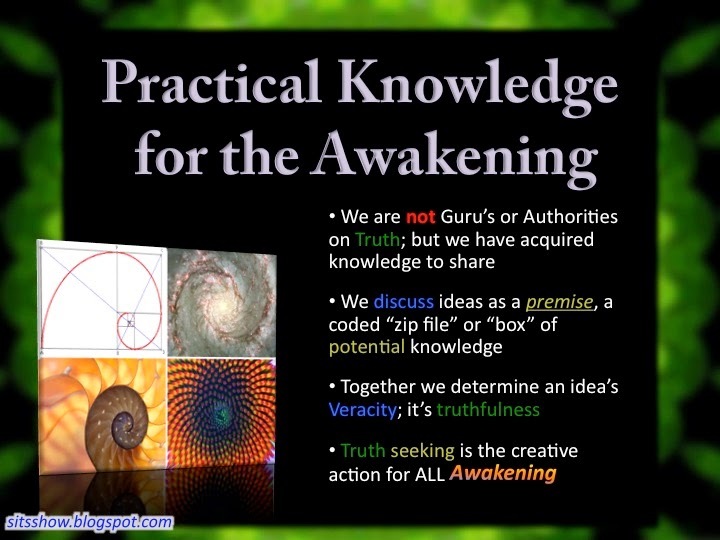 "Until the nature of the source becomes clear, we have named it Gna. Unless there are yet unknown, but significant, issues with ALMA observations, we have detected a previously unknown objects in our solar system. Based on proper motion analysis we find that, if it is gravitationally bound, Gna is currently located at 12−25 AU distance and has a size of ∼220−880 km. "Alternatively it is a much larger, planet-sized, object, gravitationally unbound, and located within ∼4000 AU, or beyond (out to ∼0.3~pc) if it is strongly variable. Our observations highlight the power of ALMA in detecting possible solar system objects, but also show how multiple epoch observations are crucial to identify what are otherwise probably assumed to be extra-galactic sources." Planet X has remained as a theoretical world in the views of many, a planet that would explain some of the orbitational anomalies of Neptune and Uranus. Astrophysicist Brian Koberlein said the only way to know what the celestial object represents is by further study. "The only way to know for sure is to gather more observations. Either by monitoring the objects movement or by collecting observations in other wavelengths we can finally get an idea of ​​their size and distance. Whether we are looking at a dwarf planet, a super-Earth or a small star, it seems clear that something is lurking at the outer edge of our solar system." Alexander: Planet X has been rediscovered many times since its discovery, in 1846, by many different teams of scientists, but it never makes it into the history books. Most of the times, the mainstream media doesn't even report the discovery, so that the people will go on with their lives and simply forget about it. 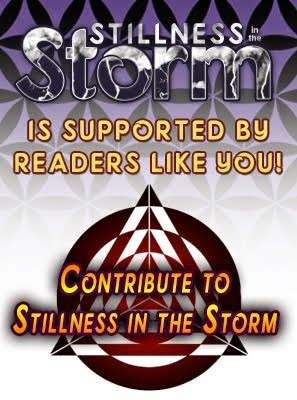 The Powers That Be don't want us to know about it, but these scientists keep rediscovering it.